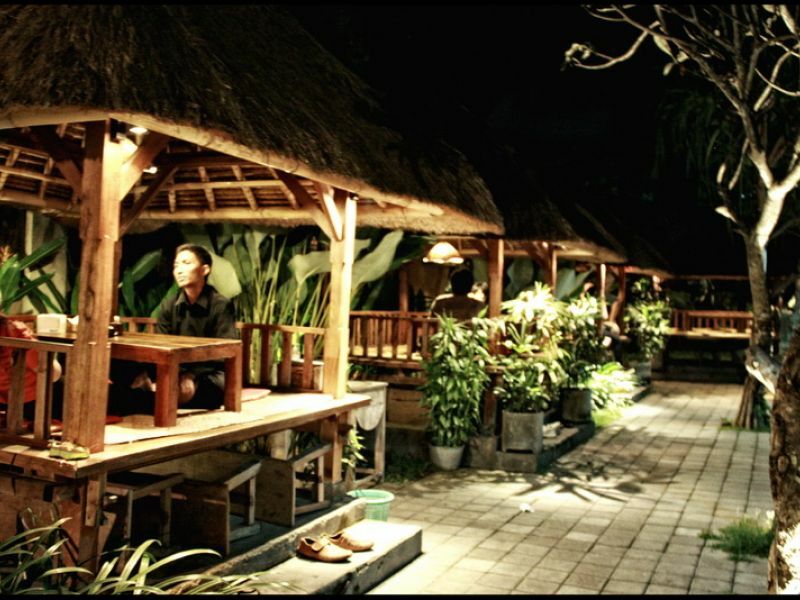 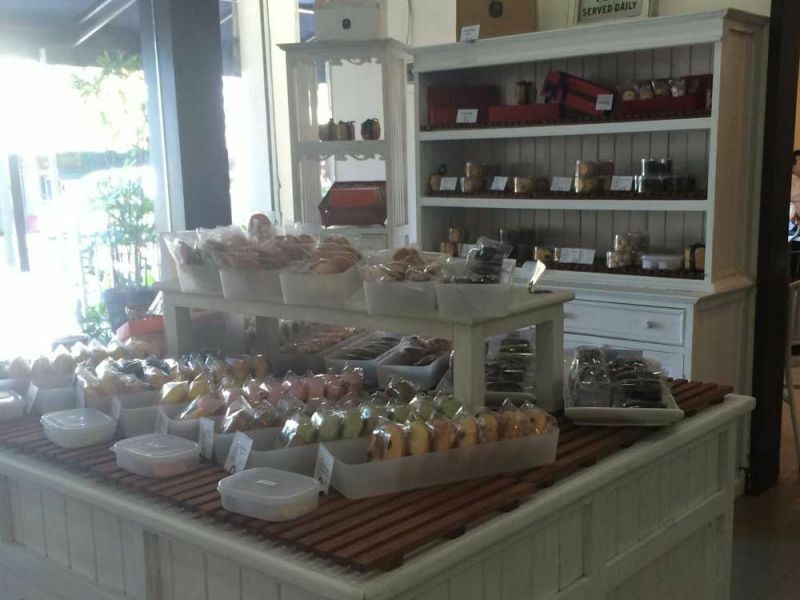 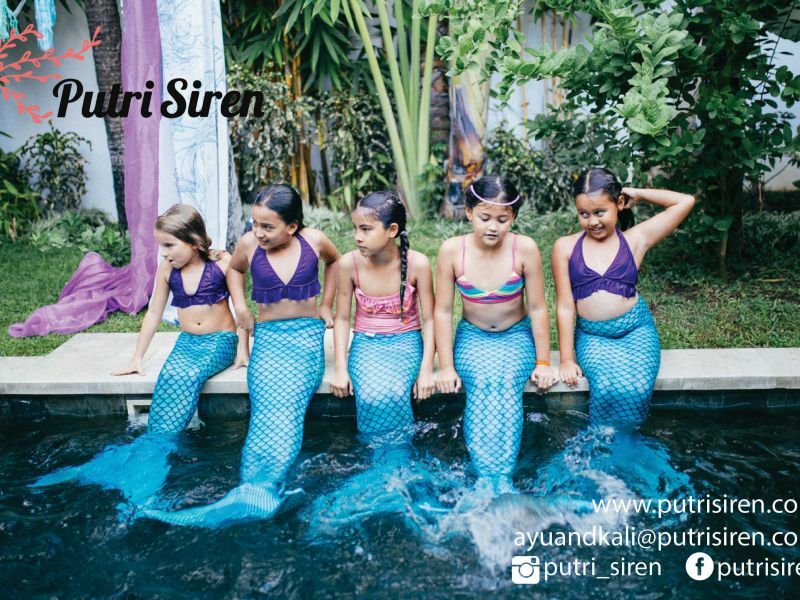 If Kuta is the center of the resort area in Bali, then Denpasar is the center of local business. 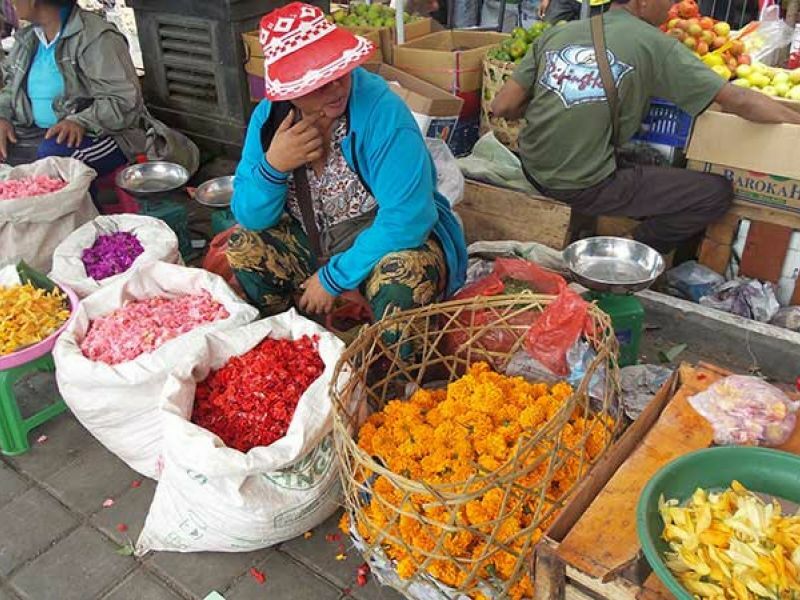 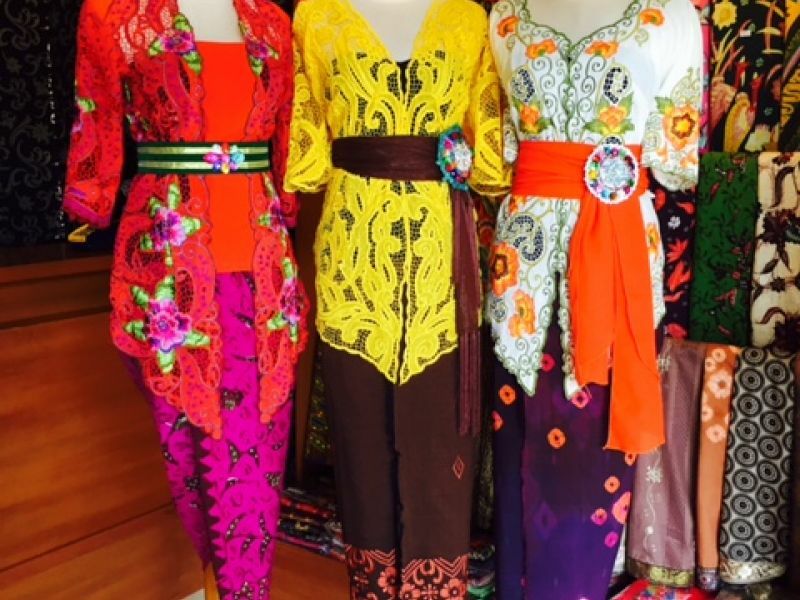 The main attraction here are the numerous traditional markets that sell everything from fresh produce, spices, flowers and offerings to batik sarongs and underwear. 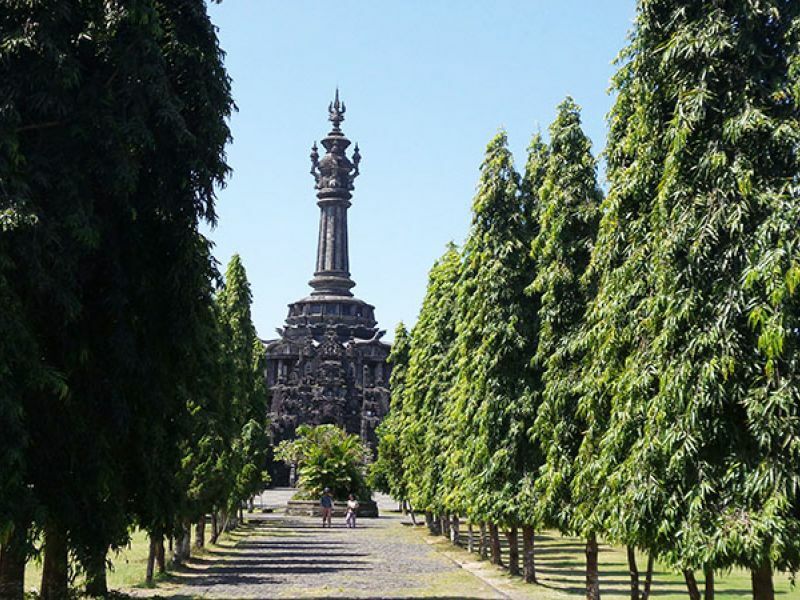 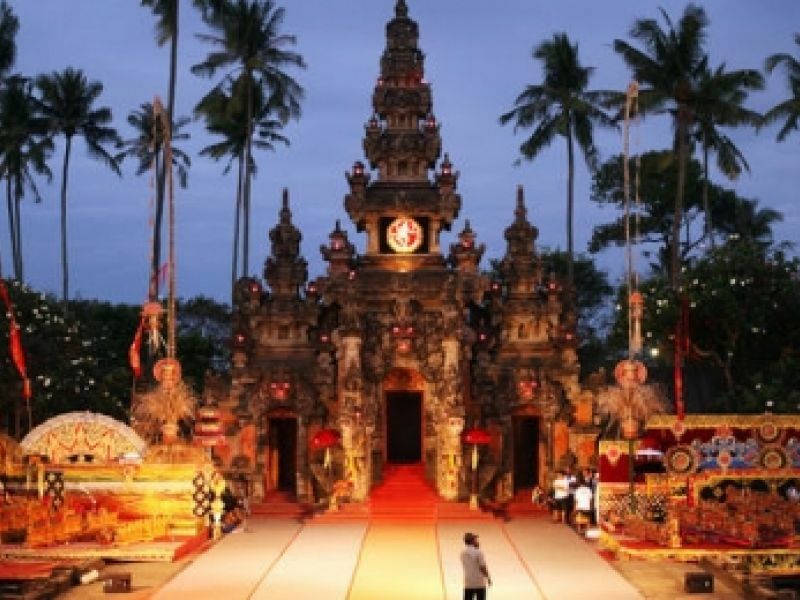 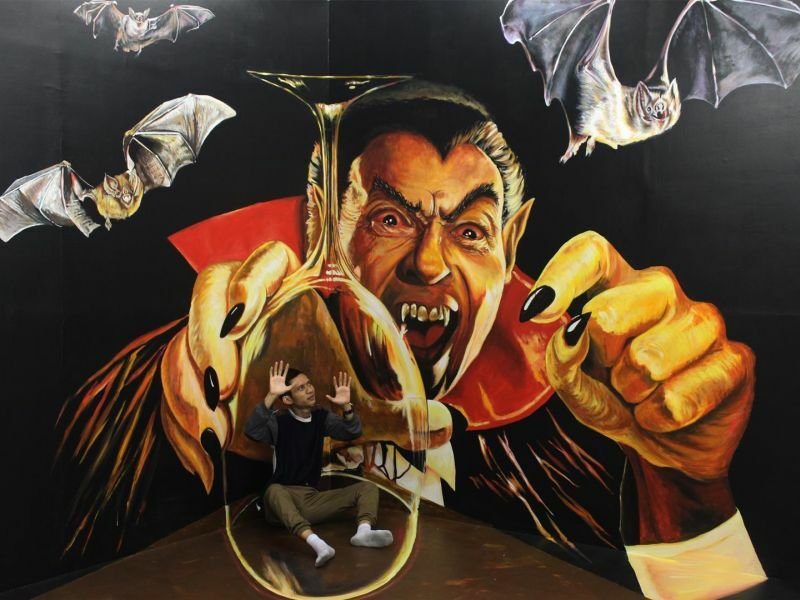 The city is also home to the largest museum in Bali, several embassies and hospitals, and a number of parks where the locals go to jog, cycle and walk their dogs.